Simply scratch off to reveal the registration code of the 10 10 Rewards Card. Using your registered mobile phone number, send an SMS of the stipulated registration code to 8318 3978. 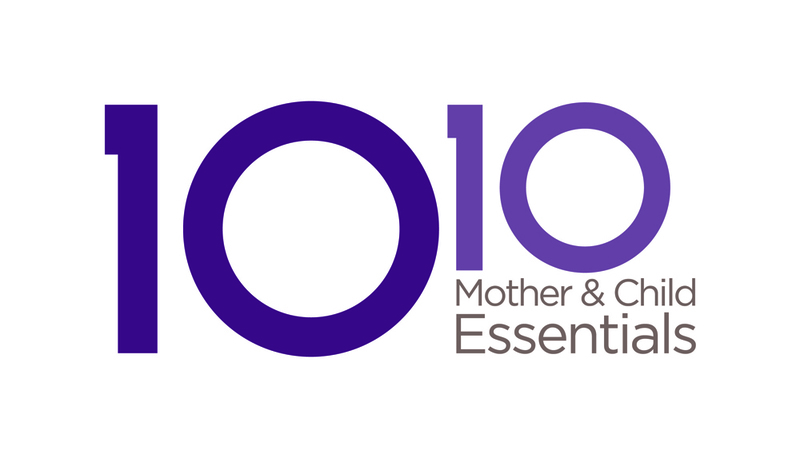 Upon successful activation, you will receive an SMS reply from 10 10 Mother & Child Essentials’ SMS system.